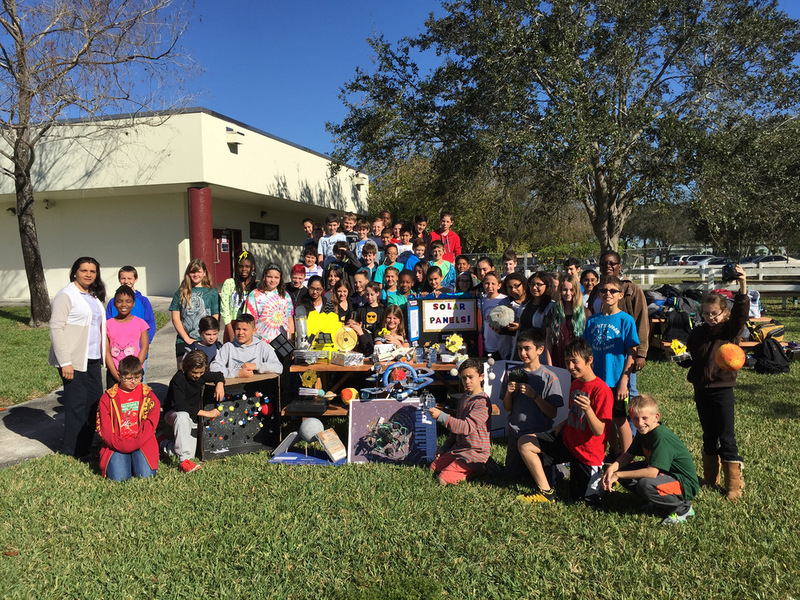 Students at Seminole Middle School were first introduced to the James Webb Space Telescope with virtual presentations from scientists. Students that continued to research about the space telescope. Finally, they constructed models explaining the engineering and science concepts of the James Webb Space Telescope.